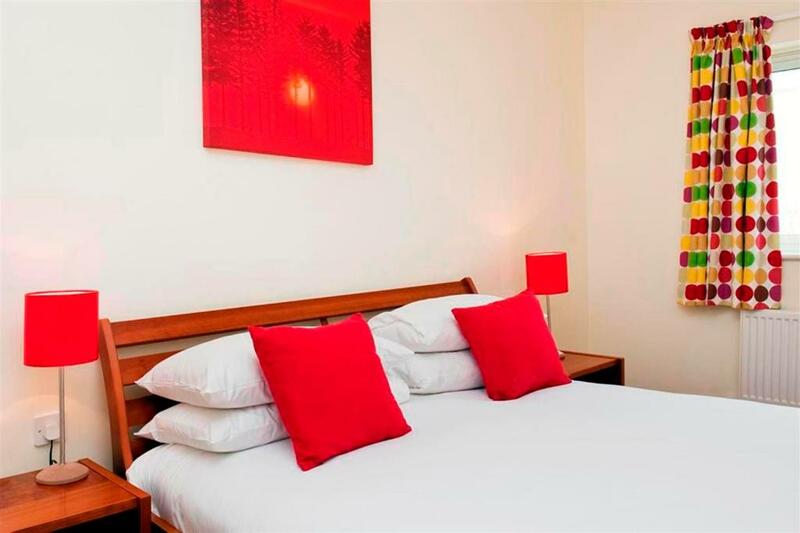 Lock in a great price for Your Space Apartments - Market Rise – rated 8.4 by recent guests! Your Space Apartments - Market Rise are located within a 10-minute walk of Cambridge railway station and the leisure park, which features a multi-screen cinema, bowling alley, health club and many places to eat. Free Wi-Fi and secure underground parking are also available. A microwave, dishwasher and fridge/freezer are provided in the Market Rise apartment’s fully equipped kitchen, as well as a washing machine with dryer. A king-size bed and double wardrobe are included in the master bedroom. Guests also benefit from a living area with leather sofa and flat-screen TV with DVD player. The historic town center of Cambridge is a 25-minute walk away and is home to its famous university buildings, as well as a busy market place and many restaurants and bars. Punting can be enjoyed along the river cam and are a great way to take a tour of the city. When would you like to stay at Your Space Apartments - Market Rise? The apartments at Market Rise are lovely and spacious and great for families and corporates also. Market Rise is next to a leisure park where you will find a cinema, restaurants, cafes and bars. There is a bus stop for local transport links just across the road and the train station is a short walk away. House Rules Your Space Apartments - Market Rise takes special requests – add in the next step! Your Space Apartments - Market Rise accepts these cards and reserves the right to temporarily hold an amount prior to arrival. On booking, please advise Your Space of your preferred location (what you would like to be near). If the apartment location offered is unsuitable, please advise the property within 24 hours for an alternative apartment, or cancelation. The property will contact you after you book to provide secure payment instructions. Please inform Your Space Apartments - Market Rise of your expected arrival time in advance. You can use the Special Requests box when booking, or contact the property directly using the contact details in your confirmation. A bit small and unfortunate that we couldn't get more air flowing through the windows in the apartment during the hot summer weather. Also, the bed was previously broken and not repaired properly. Addressed that to the host. Clean. They even stocked the kitchen with basic supplies for breakfast, etc. Excellent location to restaurants, coffee shop and supermarket.